United States by The Travel Leaders Group. I am a wife, mother and a veteran home schooler for 15 years. now sailing for 13 years! It's the one and only - Homeschool Cruise! We also specialize in all brands of Cruises, River Cruises, European Tours, All Inclusive Caribbean Resorts and Groups of all sizes and budgets. "Mazie made everything so easy, affordable and hassle free!" "Our cruise was wonderful. Mazie made sure we had no worries. From the food to our cabin, from all the kid's activities to what to do onshore. We felt very confident and completely supported throughout the whole experience. It was the best family vacation ever!" 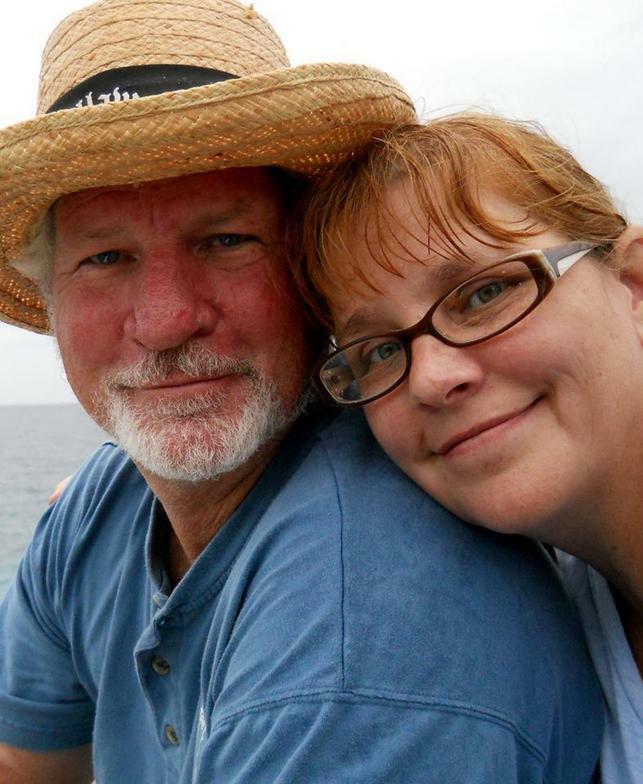 "Our cruise exceeded all of our expectations. having never cruised before, Mazie took a lot of the unknown away and communicated everything very clearly. My family had a fantastic time thanks to her!" What our clients are saying about The Original Homeschool Cruise!